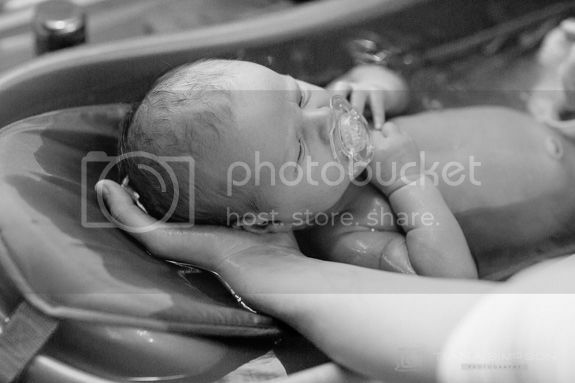 First bath for this little cutie, he is lucky to have a brother and a sister who can't get enough of him. I can't get enough of him either to be honest. So grateful to have such amazing friends!